Please Note: ROBOTILL can work with any number of tills (POS Computers) and back office computers (ROBOTILL Manager) on a local network. Branch support and using ROBOTILL Branch Module is a more advanced feature and is optional. It is only needed if you want to manage multiple branches from one location. ROBOTILL chose Google Drive for transferring branch data over the internet. The reason for this is that there are no additional costs involved to the customer and it is easy to set up. You can also use another cloud based file hosting system as long as it has the same features as Google Drive. 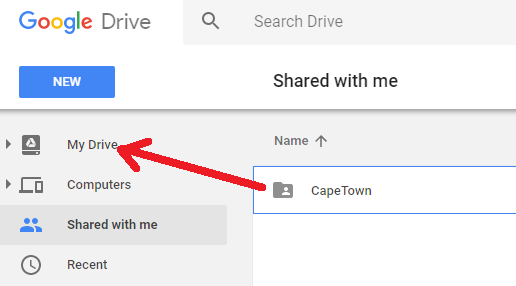 If you haven't already, first Setup Google Drive for the head office. Log into the google account created for the specific branch you are setting up. Click on 'Shared With Me'. The branch folder created from the 'head office' account will be visible. Drag and drop that folder into 'My Drive'. 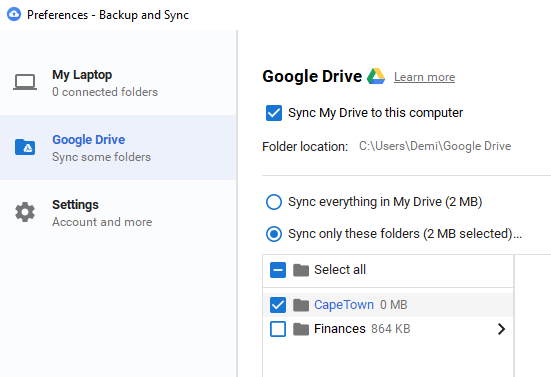 You will need to install one of two applications from Google - Google Backup and Sync (free from Google) or Google Drive File Stream (only available to GSuite customers). We will use Backup and Sync in the help documentation as it is free but you can also choose Drive File Stream as the setup and usage are very similar. At the computer where ROBOTILL Manager is used for that specific branch, download and install Google Backup and Sync. When the install begins, just click on 'Next'. If you will only be using Backup and Sync for ROBOTILL Branch files, you can uncheck all the default folders that are selected. Click on Next. Select the branch folder that was created for this branch. One more thing to do. 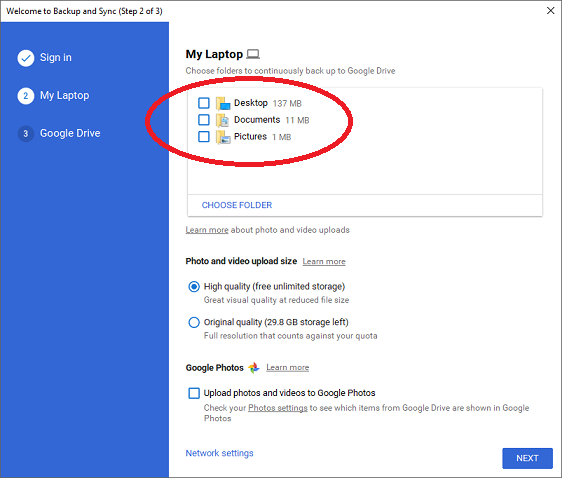 In your system tray click on 'Backup and Sync' icon and then on the Menu icon (three vertical dots). Select Preferences. 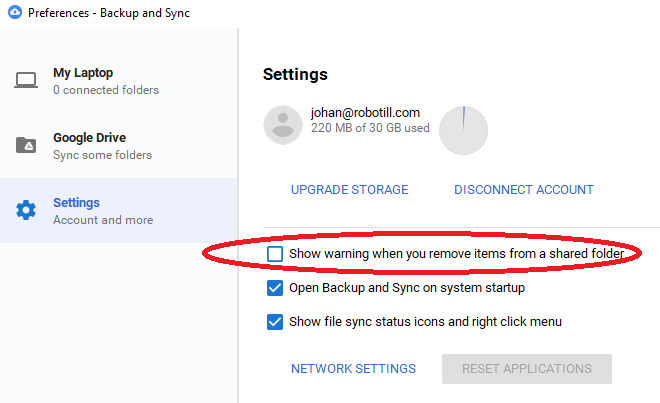 Click on Settings and remove the check 'Show warning when removing files from a shared folder'. That is it! You can now continue with the branch setup in ROBOTILL Manager. Note that you will need to repeat these steps at each branch.